One of the most notable box office disappointments of 2013 was “Mr. Go.” Budgeted at USD 18 million, the film about a gorilla with a knack for baseball generated a meagre USD 8.3 million in box office receipts locally, though it performed better in China, where it made USD 18 million. Still, the Korea-China co-production was seen as a huge risk that failed to pull in the masses and please investors, in part due to a misguided marketing campaign that failed to recognize its target audience. In truth, the film was not bad; the visual effects are, in fact, extraordinary, not least when compared to Hollywood films with budgets that allow for extensive post-production. Then at the end of last year, the hugely ambitious “Along with the Gods: The Two Worlds” was released. Dexter coproduced the film and did the extensive CGI under the direction of Kim Yong-hwa. Over 14 million people saw the film in the theater, making it the second most successful Korean film of all time. 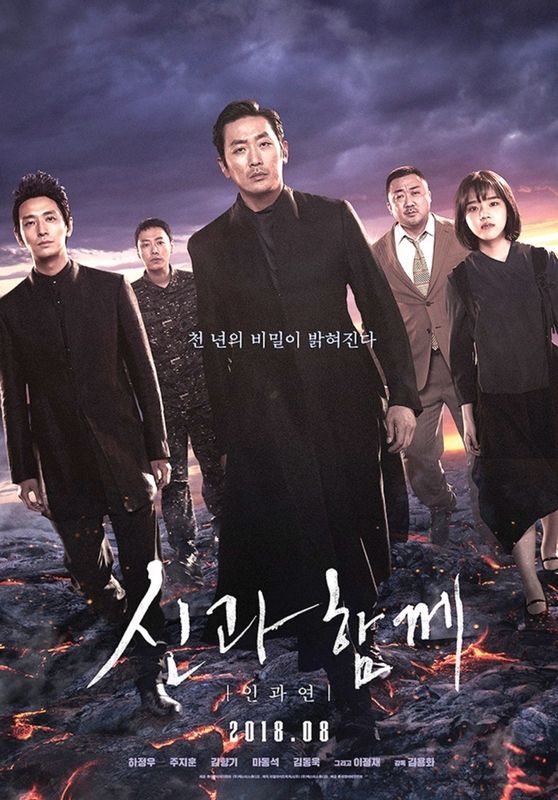 The film is the first part of a USD 40 million production that consists of two features, marking the first time two Korean films were shot concurrently. The second part, “The Last 49 Days,” will be released on Aug. 1, during one of the busiest times of the year in cinemas. Few expect anything less than a box office hit, meaning the extremely risky gamble has paid off, putting Dexter in a very enviable position with success in the local market along with China. Hollywood is also taking an interest. Unsurprisingly, Realize Pictures, one of the companies behind “Along with the Gods,” recently announced that two further installments are in the works along with spin-offs, following the franchise formula adopted by Marvel and other Hollywood giants. But Dexter has even greater ambitions yet and has entered the space race with a number of directors expressing interest in making a Korean film set in space, including Kim Yong-hwa, with whom Dexter plans to helm “The Moon,” about a man trapped in space following an accident. Although it’s unclear whether the feature will materialize, given Dexter’s increasingly busy slate and similar projects such as JK Youn’s space-set “Return,” also in pre-production, it does illustrate how far Dexter has come in a relatively short space of time, transforming the local VFX industry.